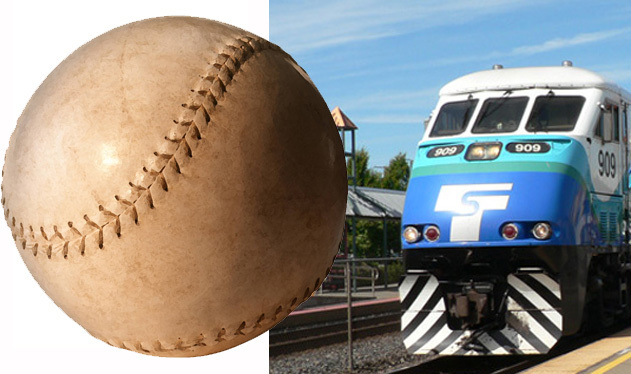 Ride the Sound Transit train from the Sumner Station to CenturyLink Field and enjoy the Mariners game without paying for parking or battling traffic congestion. Hint: sometimes for game trains, the ticket kiosk is in high demand. You can buy tickets in advance (even a day or so) at any Sound Transit kiosk.